Telangana is a newly formed state in Southern India that is located between Maharastra in the north and Karnataka in the West, and Andhra Pradesh in the South. 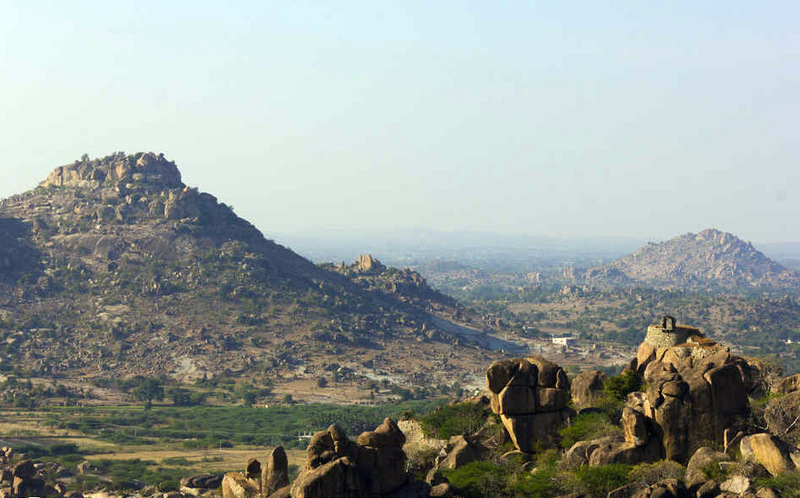 The terrain of Telangana region consists mostly of hills, mountain ranges, and thick dense forests. Telangana is known for its marvelous constructions from the Mughal era as well as its cuisine, especially their Biriyani. It is even home to some of the best diamond gems found in the world like Kohi-Noor, Hope Diamond, and Nassak Diamond to name a few. Apart from these, it has a variety of tourist attractions including historical places, monuments, forts, waterfalls, forests, and temples. Below is a list of the top cities worth visiting when you are in Telangana. Hyderabad is the heart of Telangana and features a wide assortment of historical sites, bazaars, restaurants, and bars. The city has a delightful fusion of Hindu and Muslim styles of architecture. Worth visiting in the city are Charminar, Golkonda Fort, Ramoji Film city and Hussain Sagar Lake, a man-made lake in the city. For a complete list of Things to do here, please read Hyderabad Travel Guide. 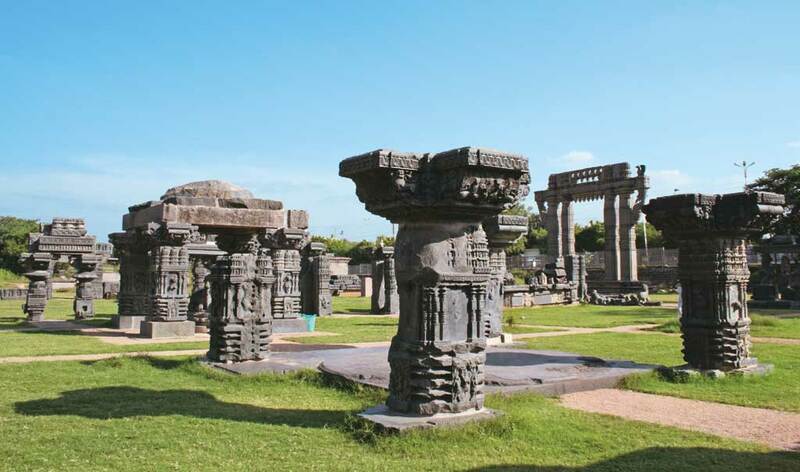 Warangal served as the capital of the Kakatiya dynasty, established in 1163. The monuments left by the Kakatiyas include fortresses, lakes, temples, and stone gateways helped the city to become a significant tourist attraction. A floral festival of Bathukamma, celebrated by women of the city, where they worship the goddess with different flowers for nine days is famous. The women carry their Bathukamma to the nearest temple of their locality, where they clap, sing and dance rhythmically around to celebrate. Nizamabad district has several tourist attractions like Domakonda Fort, Sriram Sagar Dam and Nizamsagar Dam, Pocharam Lake and Ali Sagar, etc. Most of the places can be covered in a single day and it is an ideal weekend getaway from Hyderabad. Originally built in mud on a 400ft hill, the fort in ruins today has seen the reign of several dynasties. Situated 11km away from the bustling Hyderabad, is a well-planned Golconda city within the fortress limits. The remains of multiple fortification layers, armories, magazines, mosques, granaries, reservoirs, audience chambers and royal dwellings complement the striking appearance of the fort. 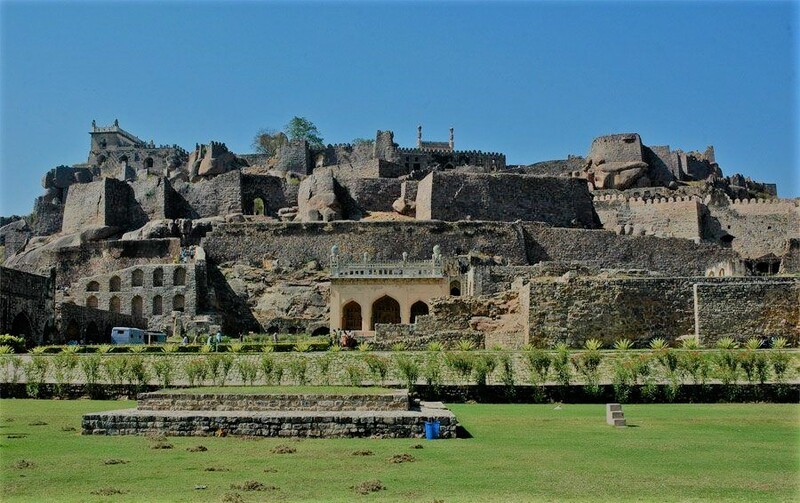 Famous for its acoustics, a unique signaling device that was incorporated in its construction, the structure is known for its palaces, ingenious water supply system and the famous Fateh Rahben, one of the cannons used in the last siege of Golconda by Aurangzeb. 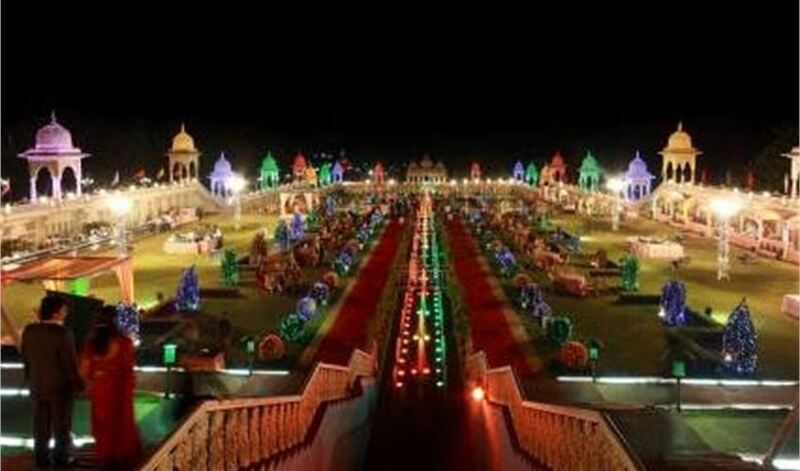 The Sound & Light show brings alive the grandeur of one of India’s famous forts. It is one of the historical places to visit in Hyderabad. Set of absolutely beautiful Qutub Shahi Tombs ensconced against the backdrop of the picturesque Ibrahim Bagh. 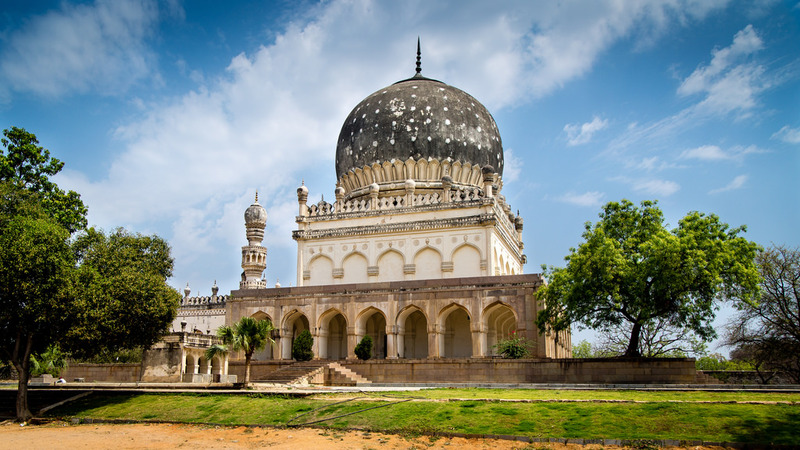 These represent the final resting ground of rulers of the founding dynasty of Hyderabad. The most authentic and majestic display of Persian, Hindu, and Pathan architectural designs dedicated to the seven kings who ruled Golconda for nearly 170years, the rulers themselves built these tombs. 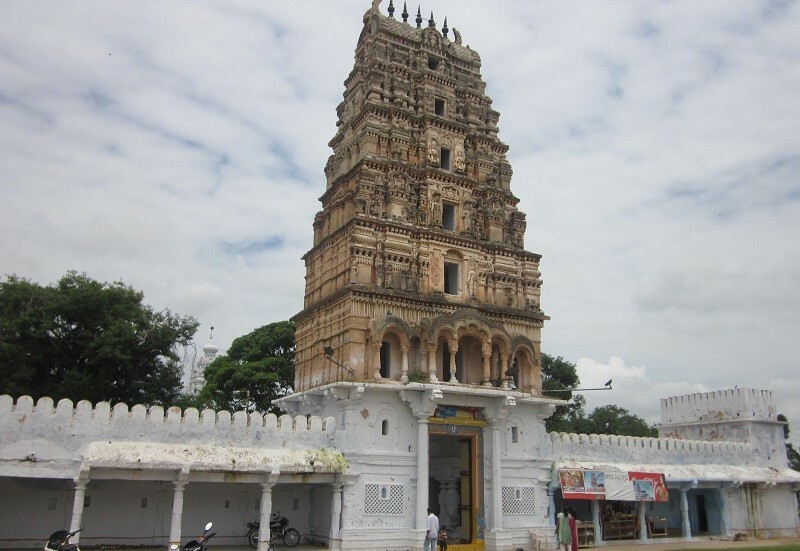 Tucked away from the hustle of Hyderabad city is this 800yr old Sri Rama Chandra Swamy Temple in Ammapali Village. Loaded with rich history, the place of worship constructed in the 13th century has a deity, which was installed over 1,000yrs ago. Nagarjuna Sagar Dam, a famous dam in South India with 26 gates and a hydroelectric plant is a must visit. The vastness of the dam during full flow is amazing. 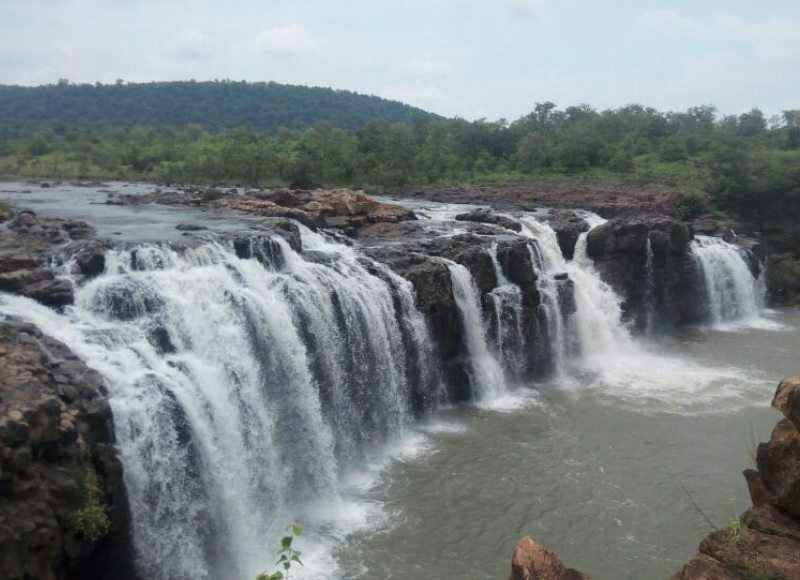 The place also hosts waterfalls called Ethipothala, a 70ft high river cascade created by a combination of three streams and Gowthama Buddha Museum. Bhuvanangiri Fort, built on an isolated rock by Tribhuvanamalla Vikramaditya VI, it is known for its citadel on the top of the hill as it gives a bird’s eye view of the neighboring area. Maredumili is a quaint hill town in the state of Telangana. For those interested in experiencing tribal lifestyle in the most authentic of ambiance, the hills around Maredumili are inside deep jungles. With picturesque locales formed by rivers and seasonal waterfalls, this is a popular trekking and camping destination. 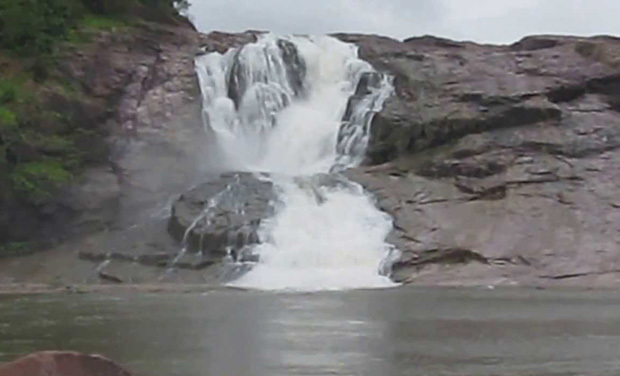 Bogatha is also called as “the Telangana Niagara”. Owing to the lovely landscape Anantagiri experiences excellent weather all through the year. So you may plan your trip to Anantagiri any time. The salubrious weather and the calm surroundings add to the beauty of Anantagiri and make it popular with the privacy seekers honeymooners too. The breathtakingly beautiful Borra caves near Vishakhapatnum make an excellent excursion option from Anantagiri. The natural formation of the limestone Borra Caves is unique and has attracted tourists since long. 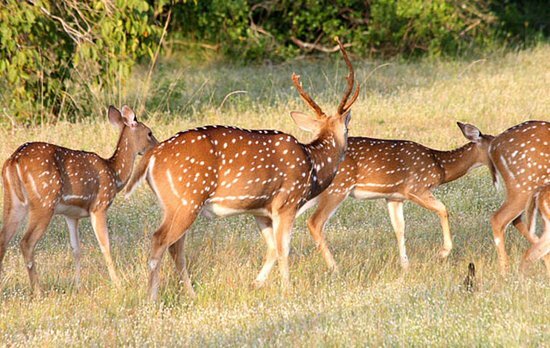 Murgavani National Park — the Park is home to around 350 spotted deer. 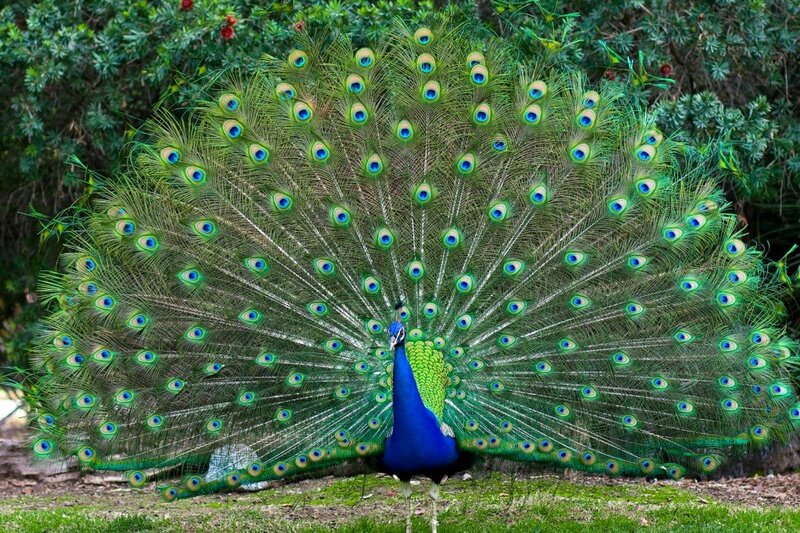 The animals include Indian Hare, wild boar, monitor lizard, rat snake, RussellViperr, python, cheetah, and flowerpecker. Since the state does not have any coastline or many mountains to go for treks on, the number of adventure activities are limited. But that being said, there are numerous waterfalls and small forts on hilltops to climb. The fort was built in the 12th century during the reign of the Kakatiyan ruler. It is a huge structure located on the top of a hill. One has to climb more than 500 steps to reach the top of the fort, which occupies 100 acres on the hilly area. 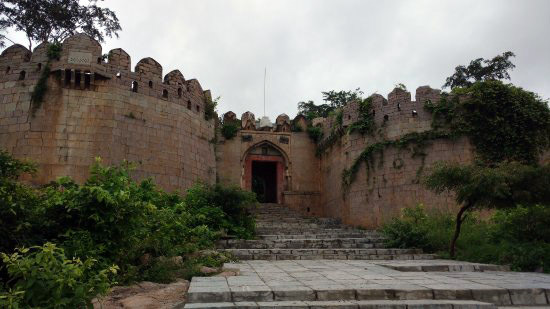 Medak Fort is noted for its architectural magnificence. The architecture of the fort represents a blend of Hindu and Islamic styles. To reach the top of the fort, you will need to hike across a deep gorge on the west or a series of streams if coming through east before reaching a flight of steps that leads to the fort. After crossing seven gates you can reach the entrance. There is also a mosque, an Idgah and a pond here. The Kolisagar Dam is a medium-sized irrigation project that was constructed in the period of the Nizams during 1945-48. The western stretch of this reservoir is surrounded by high hills, making it a beautiful spot and is a treat for eyes during sunrise and sunset. Summers are very hot and would be ideally avoided. Monsoon during June to September brings the temperature down a little. Winters are dry and mild, from November to February where temperatures hover around 23 degrees. Would be the best time to visit and avoid the soaring temperatures. 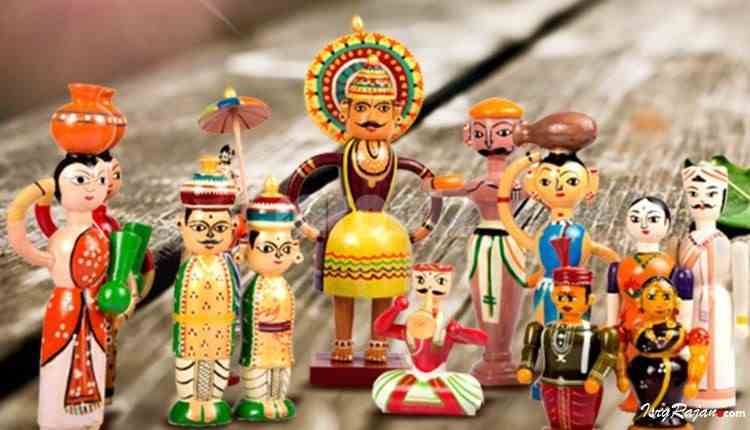 Telangana culture combines Persian traditions, embedded during the rule of the region by the Moghuls, Qutub Shahis, and Nizams, with the prominent south Indian traditions and customs. 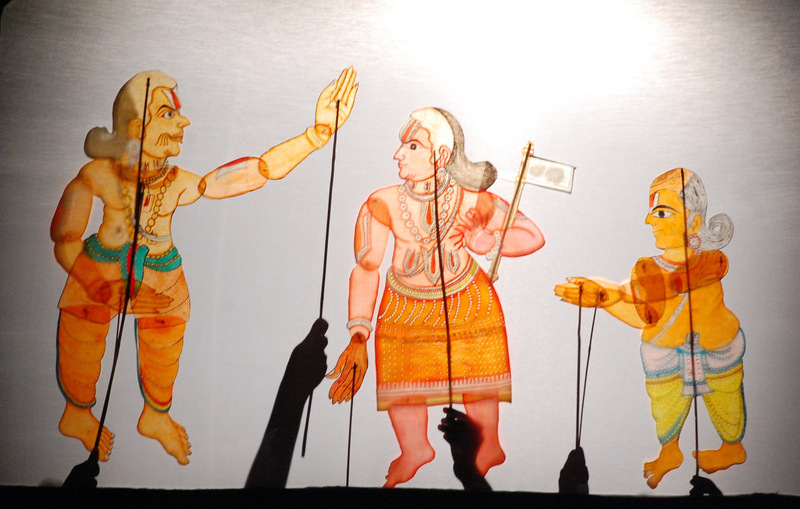 When it comes to music and dance the State has a rich tradition in classical music, painting and folk arts such as Burra Katha, shadow puppet show, Perini Shivatandavam, Gusadi Dance, Kolatam. 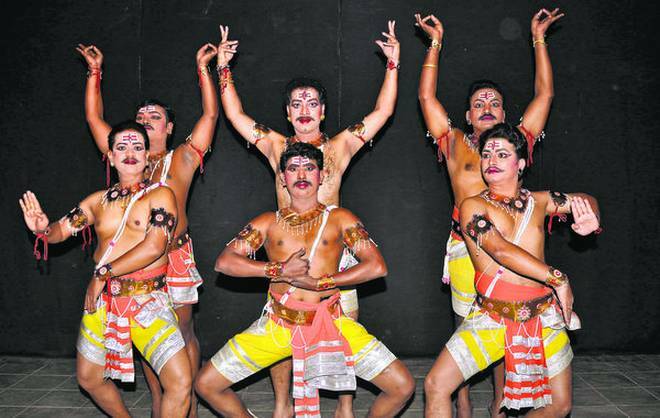 Perini Shivatandavam, is the only dance form predominantly performed by males, is also the dance of the warriors and is believed to have been performed by them before leaving for war. It is a vigorous dance form where they drive themselves to a mental abstraction. It has equal importance to all the religions and many famous pilgrim centers are located in the state for Hindus, Muslims, and Christians. Unique from its surrounding states, millet-based bread are more common in Telangana. Curries here are often more tamarind-based and may be called koora or pulusu. You will find that tamarind, red chilies (koraivikaram) and asafetida are frequently used to flavor dishes. For variety and ease of access, Hyderabad is the place to eat. 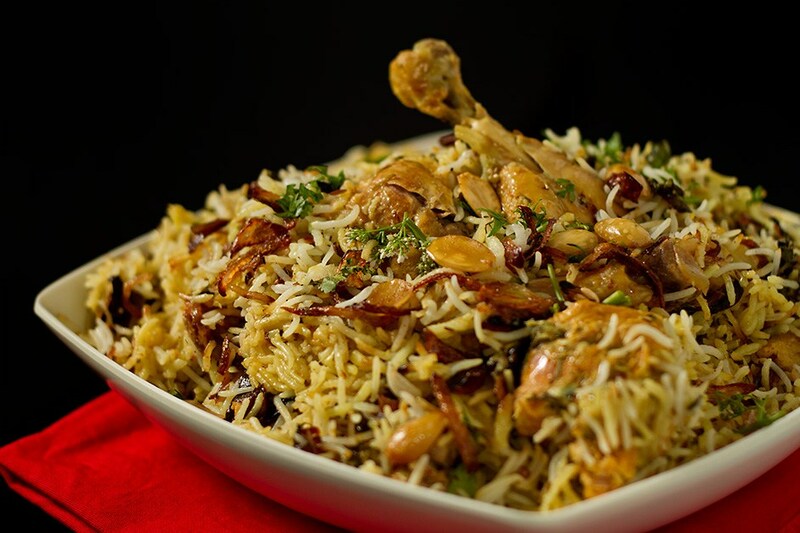 Must have is the Hyderabadi biryani when you go to Hyderabad, as the city is considered to be the dish’s birthplace. It is spicy but worth the taste. Eat at renowned biryani restaurants like Paradise, Bawarchi, and Cafe Bahar for the best experience. Rajiv Gandhi International Airport in Hyderabad is the only international airport in Telangana. Once in the state, you can move around either in buses or trains depending on the distance to be covered. You can book your train ticket from IRCTC. Local government buses can be availed by either booking online through TSRTC. Many private buses are also available and can be relied on. Depending on your budget, the state offers all types of places to stay at. In the capital city of Hyderabad, there are numerous star hotels and budget ones to suit your needs. Hill stations often have resorts to relax in. Pilgrim spots will have rooms near the temples, for the worshippers. Though not many serious crimes take place, it is best to take your precautions while traveling around the state. Police assistance is available by dialing 100. The government has been taking steps to reduce crimes against women and help tourist travel safe.